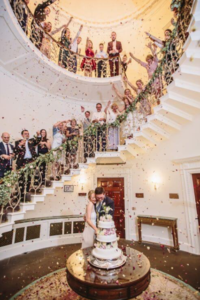 Box Tree Events have had a great summer with a very busy Wedding Season fulfilling those magical notions for many lovely Brides and Grooms. We have seen so many wonderful ideas up at the Hall including our very first sweetheart top table. 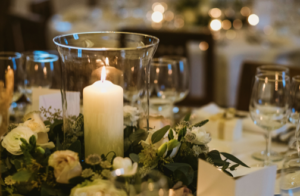 Looking ahead to 2019 we still have a few dates available with our fantastic Winter Wedding Package with prices starting from £115 per person including everything you need for a fabulous day. 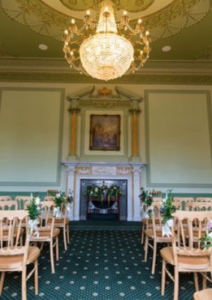 Denton Hall has the flexibility of both Church and civil ceremonies; with the Church conveniently located just on the grounds and the choice of numerous Georgian Rooms encompassing eye-catching Crystal Chandeliers in the Hall. 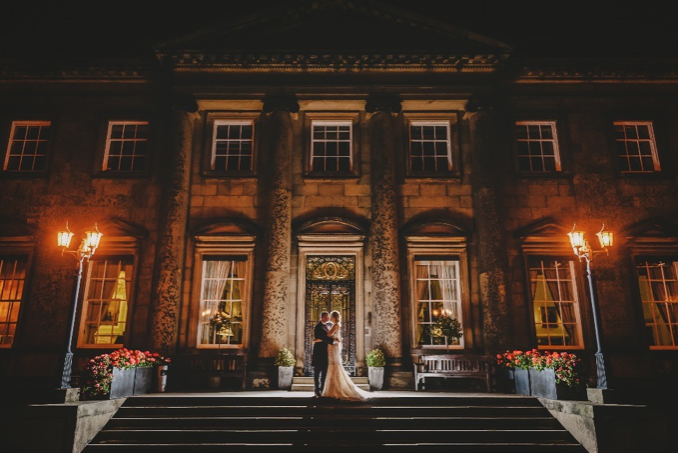 The Winter Wedding Package starts the day with a drinks reception consisting of Sparkling Wine or Mimosas on arrival at the Hall. This is then followed by a delicious three course Wedding Breakfast chosen by the Bride and Groom at their tasting at the Box Tree Restaurant a few months prior. During the tasting wine is paired by one of our sommeliers to compliment the dishes. To finish the Wedding Breakfast, Coffee and Chocolates are served along with a glass of fizz ready for the speeches. 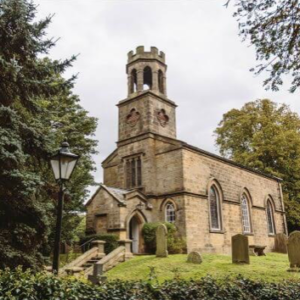 Alongside the catering staff a Wedding Day Coordinator is on hand to help finalise all the details the day before as well as assisting each couple set up all their individual finishing touches. They can also act as the Master of ceremonies keeping the Bride and Grooms wedding party engaged throughout, ensuring that timings are kept to and help gather all the guests to capture those most wanted shots. 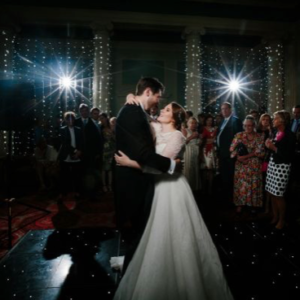 The Winter Wedding Package is for a minimum of 60 guests with arrival at the Hall from 3pm. All our packages are flexible and can be created around each couples wishes. Upgrades on food and drink are available, additional evening guests can be added onto the packages with food starting from £8.95 per person and the evening reception can be up to 160 guests.